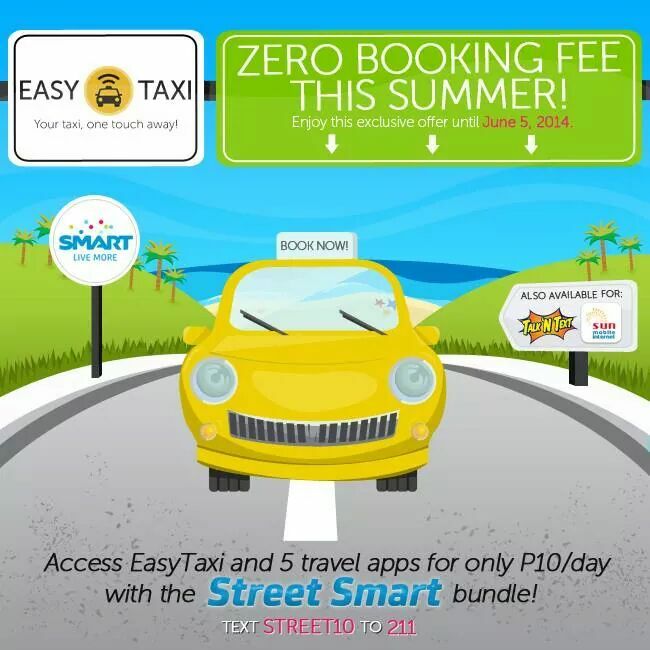 Just before the summer ended in the Philippines, local telco Smart relaunches its partnership with Taxi-booking app Easy Taxi for a limited time. In this particular deal, any Smart subscriber can book a cab ride through Easy Taxi and just pay the regular taxi meter rate. This means you don’t have to pay the P70 fixed booking fee on top of the taxi rate. As with all most taxi-booking apps in the Philippines, Easy Taxi partnered with cab companies to allow Filipino users to call for a taxi right on their smartphones. In most settings, you normally wait for a taxi on the sidewalk if you wish to ride one. With apps like Easy Taxi, the waiting is moved from the sidewalk right to the place where you currently are. When you book a taxi while you are in the office, you immediately receives the driver’s details like his car’s model and plate number. The taxi will arrive, you take your ride, then pay the taxi rate plus the booking fee – which is the amount you pay for using the app. Easy Taxi’s booking fee is 70Php. With Smart’s promo, this amount is waived off. You will only pay the taxi the normal rate. You can avail of this deal if you have the app and if you are a Smart, Talk and Text, or Sun Cellular subscriber. The promo will last until June 5, 2014, which is the official start of the school year. A thriving taxi-booking industry exists in Southeast Asia. 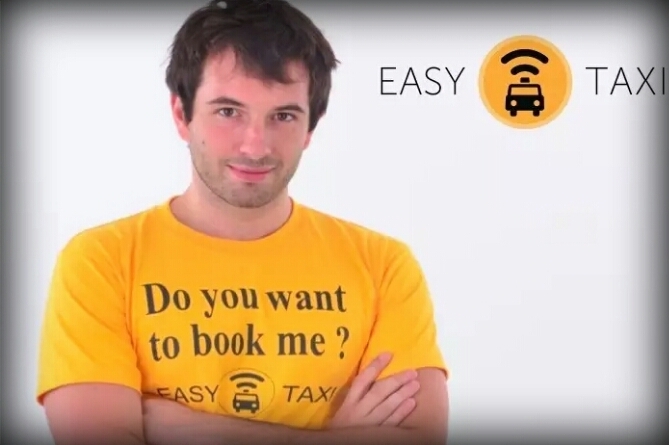 Easy Taxi is present in countries like Singapore where the app regularly announce promos and deals. 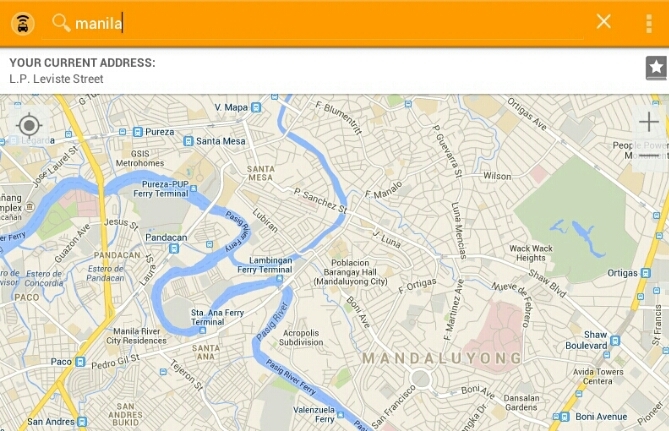 In the Philippines, there are apps like GrabTaxi and Tripid that exist to help solve a huge problem – Manila’s traffic. Smart’s zero-booking promo was first launched in December 2013 and lasted for about a month.